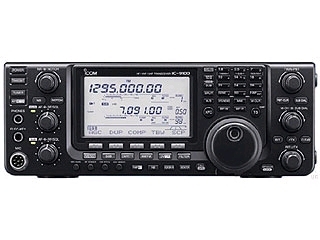 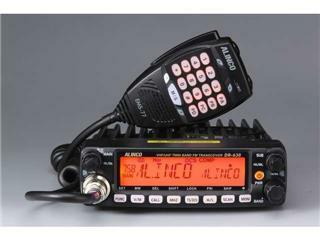 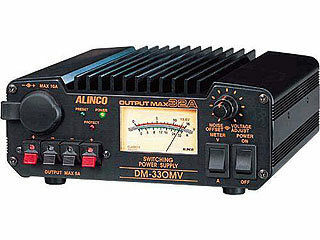 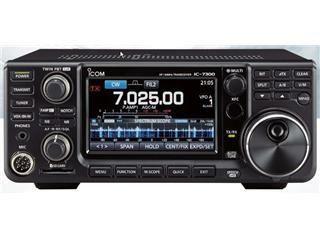 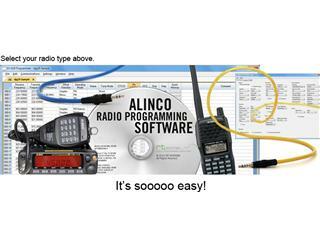 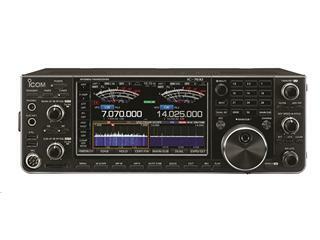 The new DR-638 dual-band transceiver from Alinco makes a sharp, attractive addition to any operating environment. 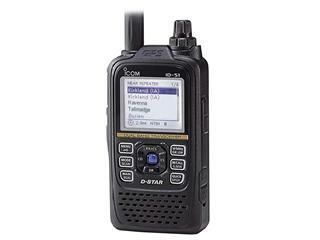 Starting with full duplex capability, cross-band repeat and a remotely mountable control head, the DR-638 is a solid performer for base or mobile operation. 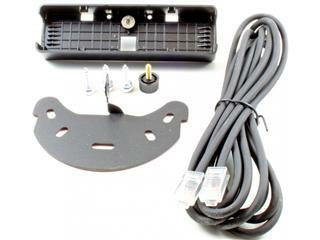 With a highly visible large, 6 character alphanumeric display features variable display colors for custom illumination. 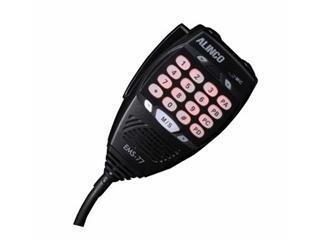 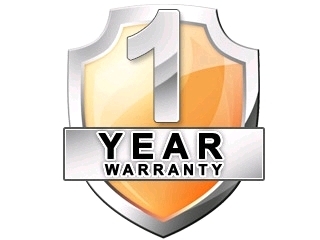 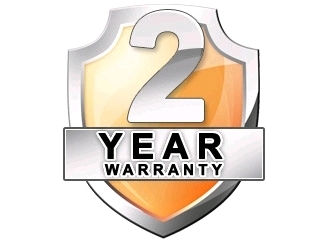 Ignition key on/off feature, theft alarm, extended receive capabilities, a variety of signaling and scan modes are also included at no extra cost! 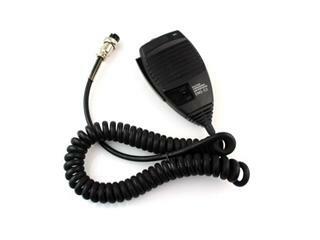 The backlit, DTMF microphone EMS-77 allows remote control of the transceiver. 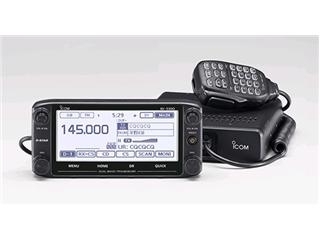 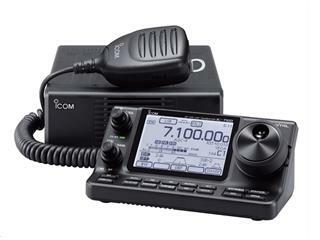 Put the DR-638 with its good looks and smart operating features to work right away in your base station or vehicle as a reliable and easy-to-use, high-quality VHF/UHF transceiver that is perfect for simplex and repeater operations! 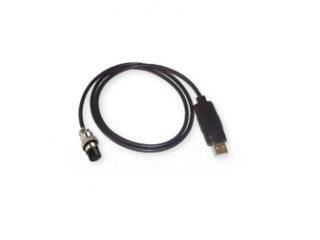 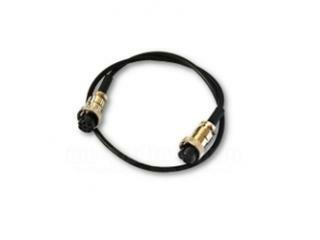 USB Programming Data Cable For THE DR-638.